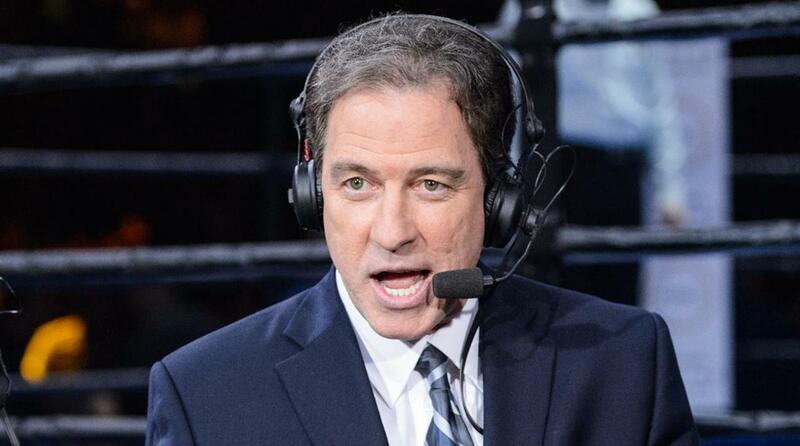 Perhaps we should call this “The Kevin Harlan Effect.” If Kevin Harlan is at a game, it must mean that some fan will run on the field. It happened again Christmas night in Kansas City late in the third quarter of the Broncos-Chiefs game as Harlan was calling the game with James Lofton for Westwood One Radio. And while this didn’t have the same oomph as his original call or even the sequel, Harlan did manage to wish a Merry Christmas to the fan. Our sister site The Comeback has details and some video of the fan running onto the Arrowhead Stadium field. And as you’ll see in the video that an usher made a great leaping tackle of the culprit, Harlan did more of a routine call rather than go all out as he did back in Week 1 in San Francisco or allowing Boomer Esiason to do the heavy lifting at MetLife Stadium earlier this month. The best part of this latest call was Harlan wishing a “Merry Christmas, my friend!” to the fan as he was being handcuffed and led off by security. Still, it didn’t live up to the original call and that might have been the point. Still, Kevin’s call was better than Al Michaels and Cris Collinsworth’s description of the incident as NBC’s cameras pointed away from the tackle. At this point, Harlan is probably wishing that fans stay off the field for the rest of the games that he’s scheduled to call.